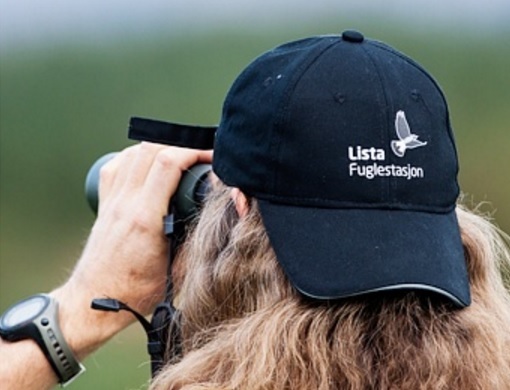 There is one of the best nature shops in the country at Lista, where you can buy binoculars, telescopes, cameras, books, bird ringing material, and may other things. 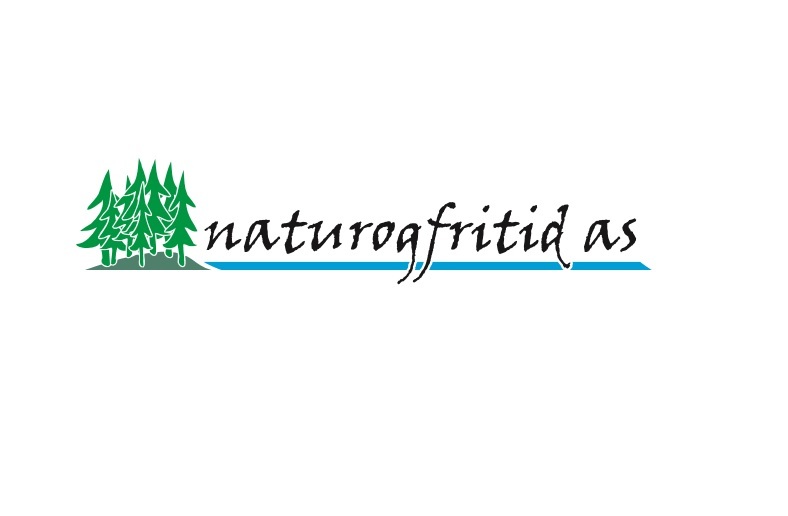 Have a look at Natur og fritid! 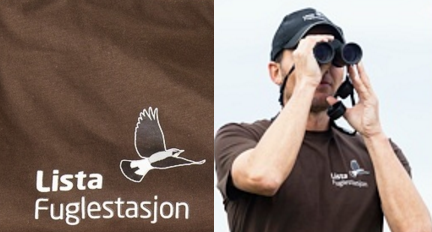 By giving a gift to Lista Bird Observatory, small or big, you are helping to support the station's work. 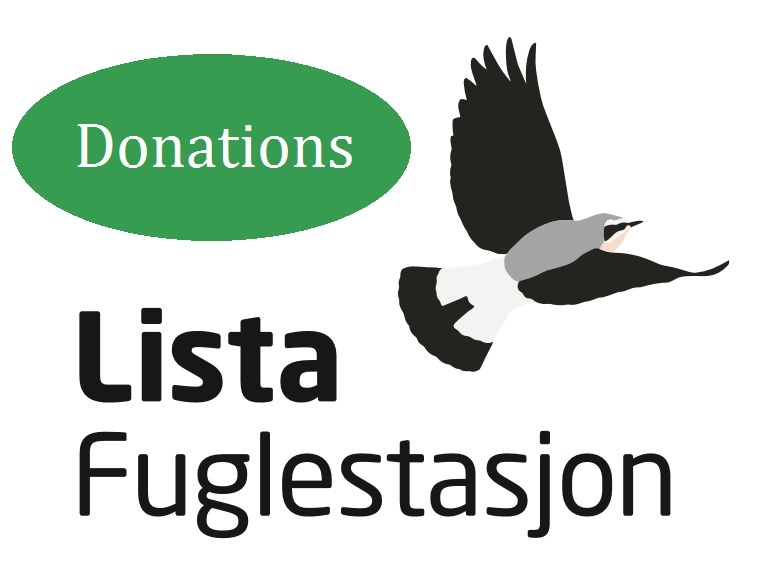 Please send an email to post@listafuglestasjon.no if you wish to make a donation. Thank you!